Of course, the big story is the new ZL1 and the level of performance that it brings later this year. Starting at just over $62k, it’s nearly $4,500 more than the out-going model but with that increase in price comes an increase in performance. The LT4 6.2L supercharged V8 puts out 70hp more (now at 650) than the LSA 6.2L of the previous generation. 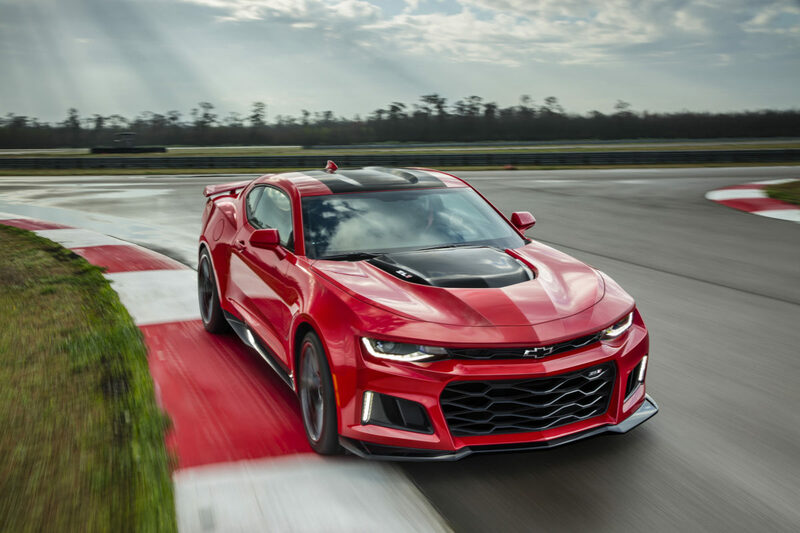 When equipped with the 10-speed automatic, GM says it can fire off a 0-60 run of 3.5 seconds while completing the quarter mile in 11.4s @ 127mph. That’s faster than the Corvette for about the same price. And that is where the story evolves into another bit of news this past week: Speculation about the future design of the Corvette. There has been a renewed buzz regarding a mid-engined Corvette making its appearance for the 2019 model year. Even following the current generation’s striking design, the average age of the buyer continues to increase and it’s believed that those between the ages of 65 and 74 now make up 25% of the purchases. When that trend is increasing, GM realizes that it’s time for a change and is expected to finally giving the go-ahead to break tradition and develop a mid-engined chassis. Newer “baby” super cars, such as the McLaren 570S, Acura NSX, and Audi R8 demonstrate how this market now prefers the mid-engine’s layout and design and their close relationship with true exotics. This layout opens opportunities for AWD, E-AWD, or a naturally well-balanced RWD, and in this case, guarantees the future success of the Corvette.